1. 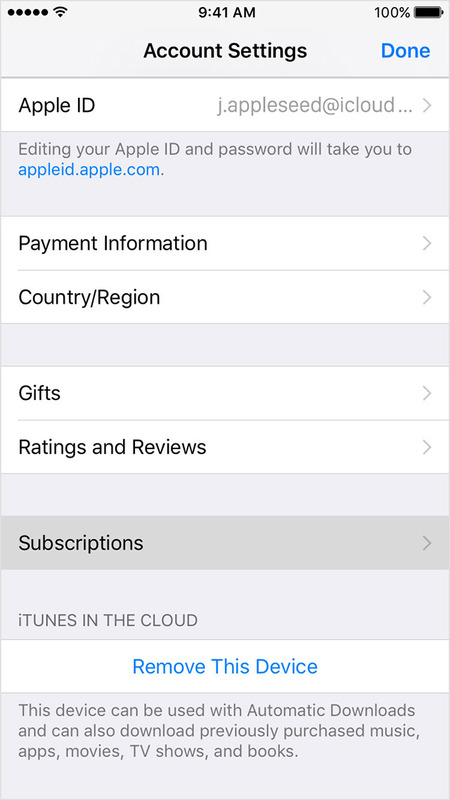 Payment will be charged by iTunes Account with payment confirmation. 2. Subscription will automatically renew after purchase unless auto-renew is turned off at least 24-hours before your renewal date. 3. Account will be charged for renewal within 24-hours prior to your renewal date, as well as identifying the cost of the renewal. 4. Subscription may be managed by the user and auto-renewal may be turned off by going to the user's Account Settings after purchase. Your subscription might renew if you don't cancel your subscription more than 24 hours before your renewal date.